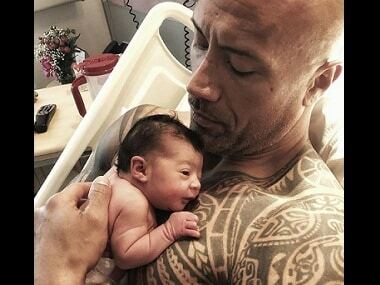 Priyanka Chopra will be seen as the antagonist Victoria Leeds in Baywatch, which also features Dwayne 'The Rock' Johnson and Zac Efron. Moana (Auli’I Cravalho), the daughter of the chief of an island in Polynesia, has some sort of unknown affinity to the ocean. 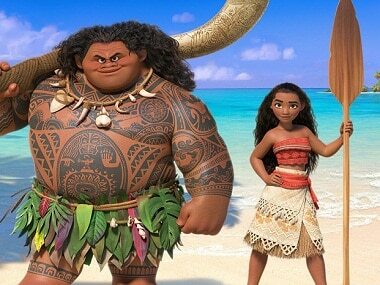 Her overprotective father does not allow her to go out to the sea, but when her grandmother falls sick she’s plunged into a seafaring adventure to chase a mysterious demigod named Maui (The Rock). 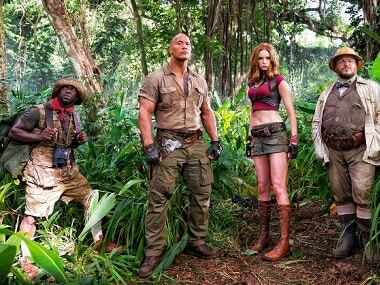 Dwayne Johnson is keeping us updated with the filming process of Jumanji 2 through his Instagram account. 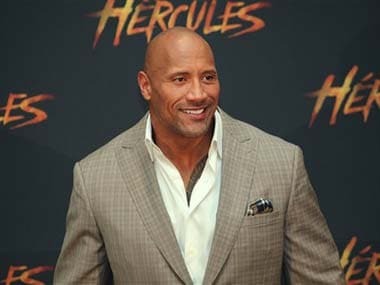 Dwayne "The Rock" Johnson says he will play a role in an upcoming DC Comics movie adaption but has yet to decide between superhero Shazam and his arch-nemesis Black Adam.